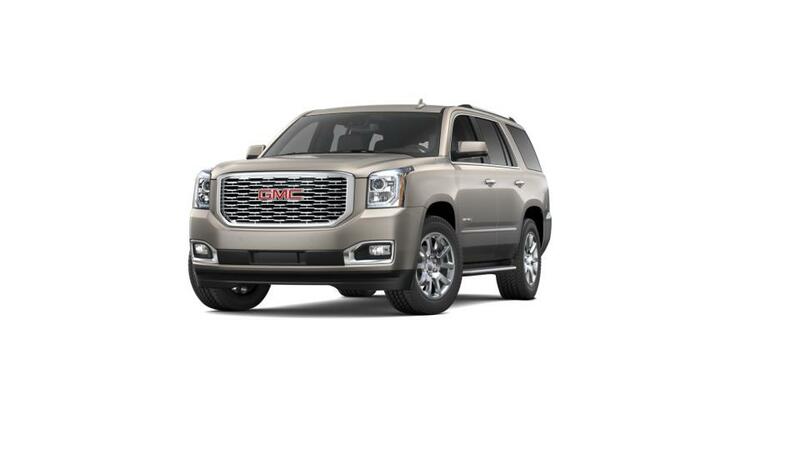 Vaden of Beaufort presents the versatile and spacious GMC Yukon. 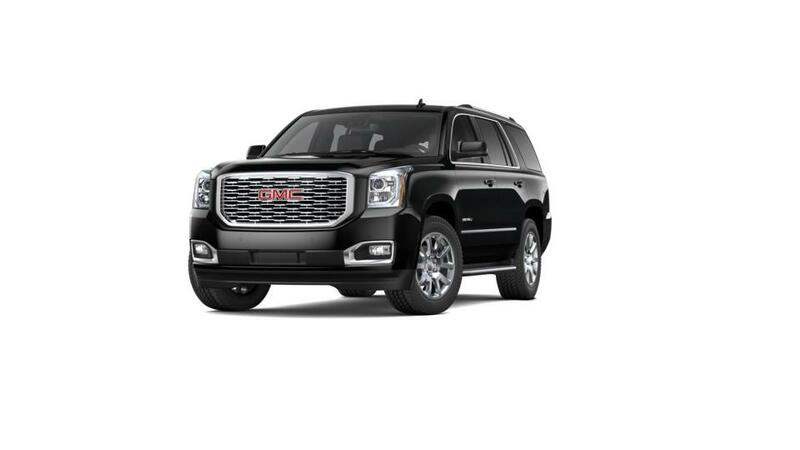 It has a spacious interior that can accommodate up to nine passengers, making it easy to plan out your next road trip. 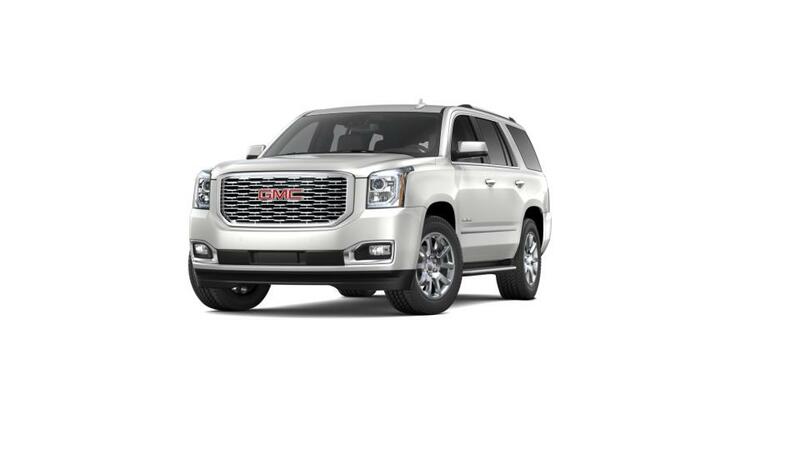 The GMC Yukon comes with modern technology and has advanced safety features, designed to keep you safe throughout your journey. Design cues, such as signature lighting and grille, fog lamps with chrome surround and projector beam headlamps, give this SUV a uniquely stylish look. You can narrow down your search by color, trim, mileage, and pricing. Just drop by Vaden of Beaufort to test-drive this vehicle today!